Our feet are one of our most often used body parts–we spend every day standing, walking, running, and exercising on them. 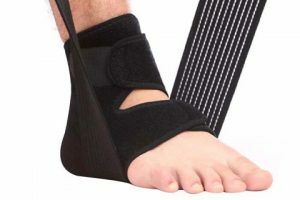 After so much use, our feet become tired and tense; they develop aches, pains, and ailments that we will feel all day. But, although our feet work hard, we rarely pamper them. Foot massages are vital foot health, because they stimulate blood circulation, relieve tension in the muscles, and keep your feet strong and flexible. You don’t need to visit a professional therapist or masseuse to get a relaxing, high-quality foot massage, though. 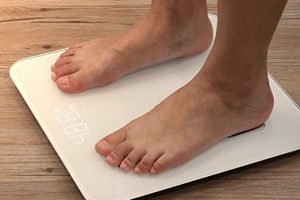 There are hundreds of foot massaging devices on the market that you can use at home, and they offer a wide range of options to suit all of your needs. 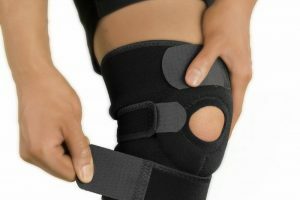 Whether you want a manual or electric massager, one with or without heat, vibration, or a full-leg device, there is a foot massager out there for you. 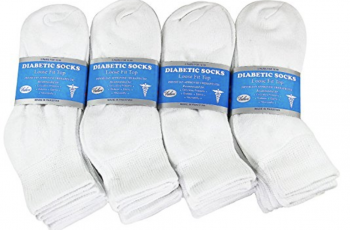 Below are ten different foot massagers available on Amazon, so you can keep your feet healthy and strong at home. Composed of five independently-rolling rows of knobbed wood, this TheraFlow foot massager is designed to relax tired muscles and relieve a variety of foot ailments. There are two ways to massage your feet: You can press down on the rollers gently to release tension, or roll your feet in opposite directions for a deep massage that increases blood flow. Combined, the two massage options can help heal plantar fasciitis, heel spurs, and arch pain. TheraFlow’s Dual Foot Massager is made of durable Theaceae wood and weighs less than two pounds, which allows for easy travel and storage. An Amazon Best Seller, the Conair Foot/Pedicure Spa is a foot massager and bath all in one device. 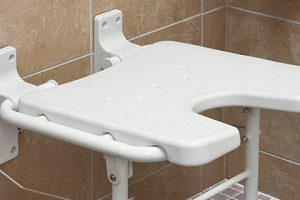 The tub holds nearly 1.5 liters of water and is large enough to fit most feet; there’s also a plastic splash guard to protect against messes. 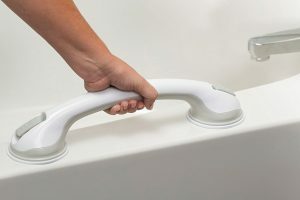 For a massage, turn on the bath’s vibrating function or use the massage attachment, which sits on top of the splash guard and is covered with stimulating nodes. Finally, Conair’s foot spa heats the water and keeps it hot, so you can have a relaxing spa experience without leaving your home. 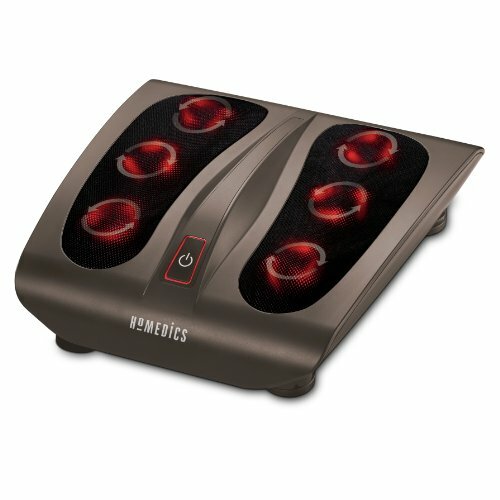 For a perfect Shiatsu massage, the HoMedics FMS-270H offers 18 massage nodes, six rotating heads, and a soothing heat. Just place your feet on the platform and choose your desired setting with the convenient toe-touch control; the massager’s arched design will massage your entire foot, from the toes to the heel. The deep Shiatsu combined with the radiating heat make HoMedics’ FMS-270H Deep Kneading Foot massager perfect for relaxing tired feet after a long day. Another Shiatsu foot massager, this Best Choice Products model massages your ankles and calves as well as your feet. 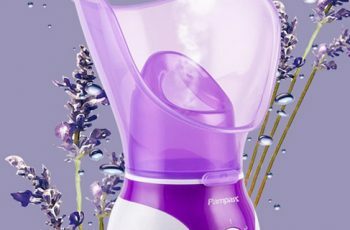 It features four custom and three automatic programs, all of which you can control with the included remote; you can also control the device’s power, massage direction, and speed. The Best Choice Products Shiatsu Foot Massager stimulates circulation and offers a relaxing massage through kneading, pulsing, and rolling motions. Finally, the machine’s sleek design is easy to store after use. 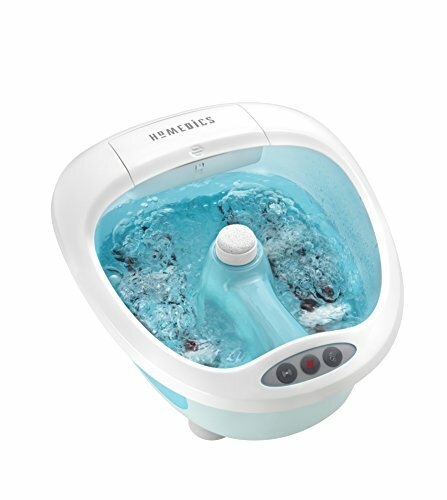 If you like to give yourself pedicures or soak your feet, try the HoMedics FB-600, which combines a foot massager and a foot bath. 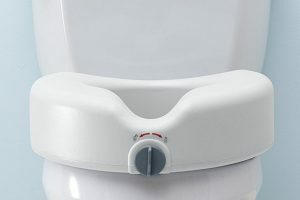 The device features four pressure-node rollers, vibration, and a heat boost that heats the water to 98 degrees Fahrenheit in minutes. It even comes with four pedicure attachments that smooth and soften rough or cracked feet. With all of these features, HoMedics’ FB-600 Foot Salon will give you salon-quality pampering and a deep, relaxing massage, all from the comfort of your own home. 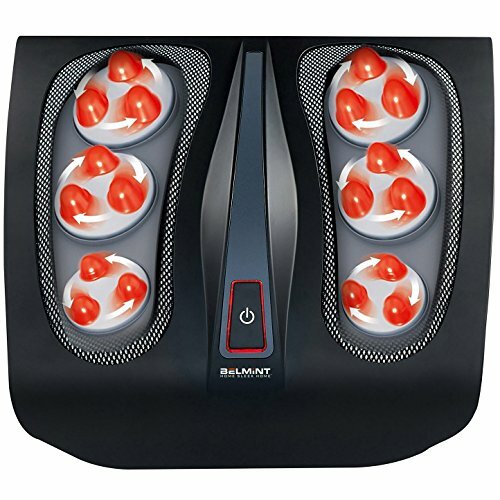 The Belmint Deep-Kneading Shiatsu Foot Massager combines a traditional Shiatsu massage with a soothing heat function to create one stress-relieving experience. 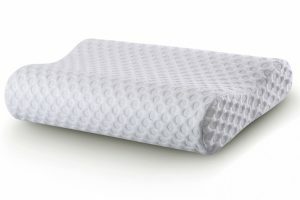 There are eighteen massage nodes under soft mesh foot pads; you can control your massage with an easy to use toe-touch button, so no bending down is necessary. Belmint’s massager is angled toward you, which provides stability and allows you to sit comfortably in many different positions. With the powerful yet portable Belmint Deep-Kneading Shiatsu Foot Massager, you can give yourself an expert-level massage anytime you want. This Shiatsu massager by Relaxzen surrounds your feet in a soft, comfortable fabric cover and soothes them from below with a heated Shiatsu massage. 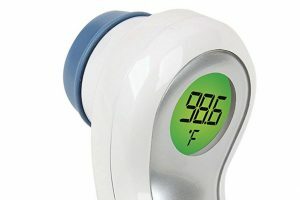 Both the heat and the massage are optional, though, and you can control your experience with the attached hand-held remote. 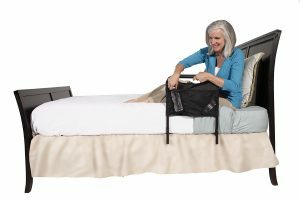 The Relaxzen 6-3020 massages more than just feet: If your back is aching as well, you can remove the fabric cover and use the foot massaging platform as a back massager. Ideal for relieving pain after a long day, the Relaxzen 60-3020 Shiatsu Foot Massager has a function for every ache. Another option for a Shiatsu massager is Miko’s Home Foot Massager Machine. In two independent foot chambers, this device massages the bottom and sides of your feet while the chamber provides a soothing air pressure to your entire foot. The massage itself offers rolling, vibrating, and deep kneading motions, as well as a gentle warmth; you can personalize your massage with the soft-touch control panel. Finally, the Miko Shiatsu Home Foot Massager Machine is small and sleek enough to fit under almost any couch or bed, you so can give yourself a professional massage easily at home. Used by doctors and therapists, this MedMassager foot and body massager combo offer the most powerful electric massage available to the public. This variable speed massager has a low speed of 400rpm to a high of 4000rpm, so you can choose the perfect speed for your needs. 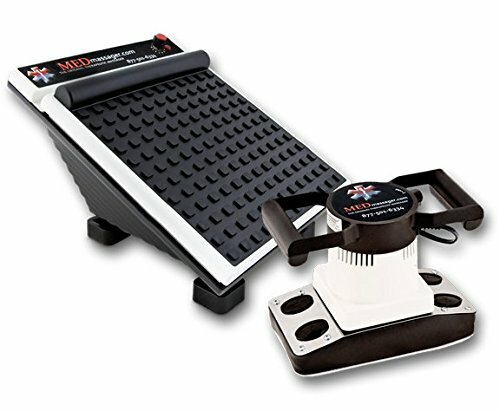 While you massage your feet on the angled platform, you can massage your legs, arms, or upper body with the hand-held massager, which oscillates for maximum blood circulation. Both massagers are lightweight and portable; together, this MedMasager Foot and Body Massager combo delivers a therapeutic full-body massage for all-over healing. For an intense and invigorating massage, try this Giantex model, which massages not only your feet, but your calves as well. It features three massage modes, three intensity levels, and three heat levels, allowing for a fully customizable experience. You can also choose to massage your feet and calves separately, or simultaneously. 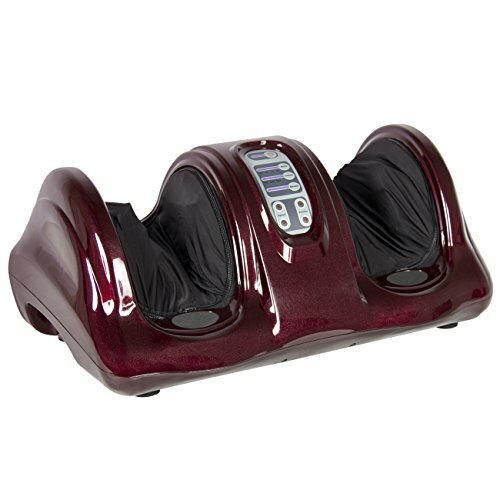 The Giantex Foot and Calf Massager is designed to simulate a professional massage, so it includes kneading and rolling motions, Shiatsu techniques, and vibration. Although Giantex’s massager delivers a powerful lower-leg massage, its ergonomic design is easy to store and looks great while in use.